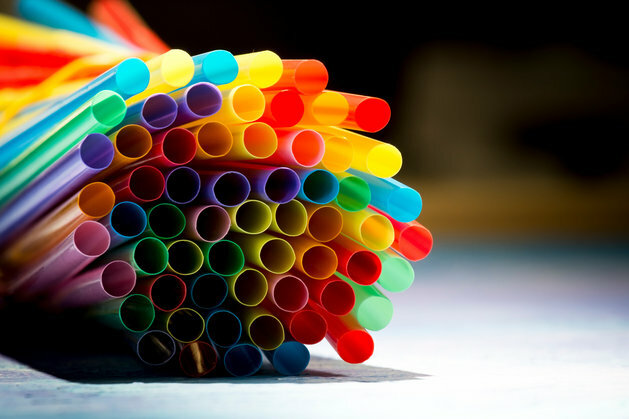 The UK has proposed a ban on plastic straws, stirrers and cotton swabs. This is a very big step. Yearly milions of these products get lost on landfills or in the ocean, with the consequence of being eaten by other animals. Yes, people. We are also part of this earth. Animals like birds, seals or turtles swallow them or even inhale them, what leads to a lot of pain or even choking. If this isn’t where it ends up, it will dissolve and eventually end up too small to clean it up. We will breath it, drink it, like we do at this moment. This article already gave tips about how to replace the single-use plastic straws by paper or metal straws. As for the stirrers, use a spoon! Do not reuse cotton swabs but there are plenty non-plastic cotton swabs. Or you can use olive oil. There is no reason to not ban them, it is obvious it needs to be something from the past otherwise it will influence our future. Going for a drink? Ask for a metal straw or just reuse the straw you get. The funny thing is that the bartistas know about the problem most of the time, so it is not weird to ask a drink without a straw. Just tell them why, and dare to choose for a future. after seeing that video where they pull out straws from wild turtles noses’ i was shocked. lets hope these politicians are serious about , plastic its disgusting .